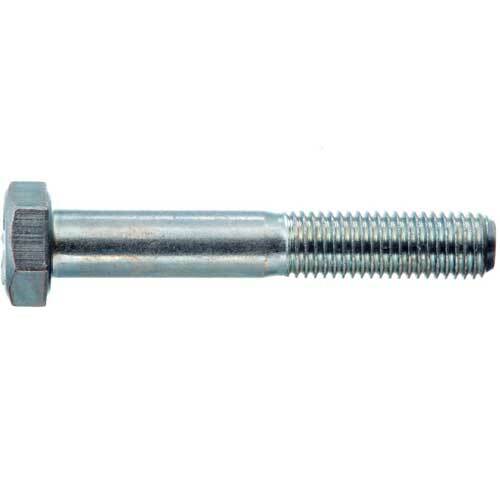 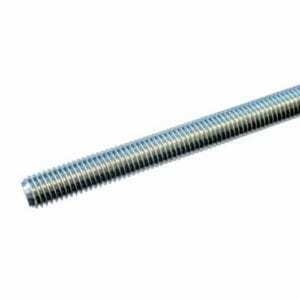 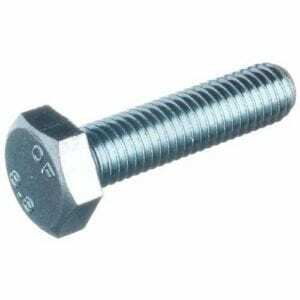 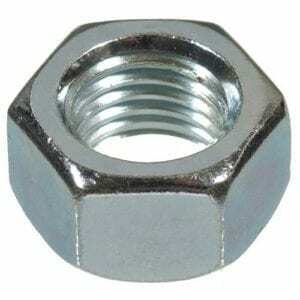 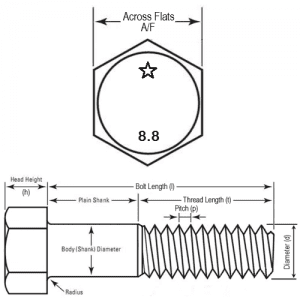 Hexagon head high tensile bright zinc bolts, grade 8.8, DIN 931 are partially threaded. 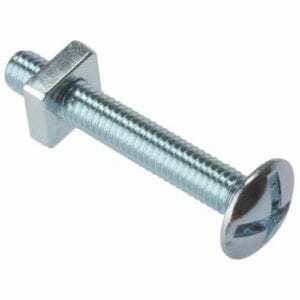 The most common surface finish in use is CR3 bright zinc plated (BZP). Typical applications for this very widely used product include steel fabricators, machine builders, automotive applications and the construction industry.